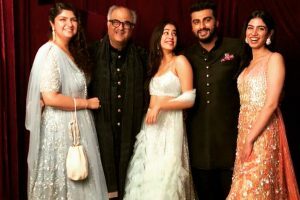 Actor Arjun Kapoor, as a proud brother, expresses his love for his sisters ahead of Raksha Bandhan. 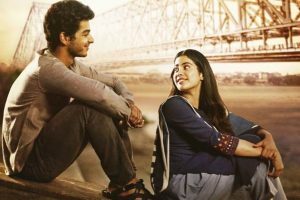 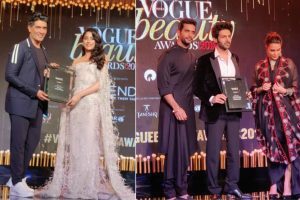 Continue reading "Who is most promising among Sara Ali, Janhvi Kapoor, Ananya Panday? 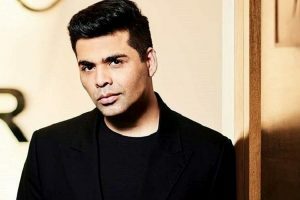 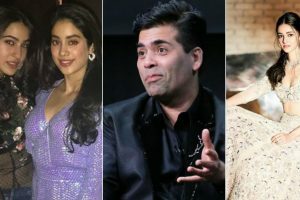 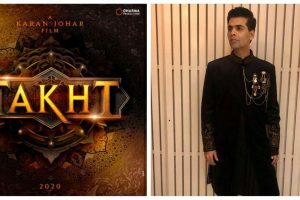 Here’s Karan Johar’s answer"
Continue reading "Twitterati troll Karan Johar for promoting nepotism, director fires back"
Filmmaker Karan Johar will be coming up with one of the biggest multi-starrers film in 2020, titled Takht. 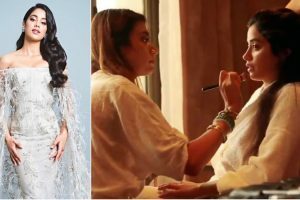 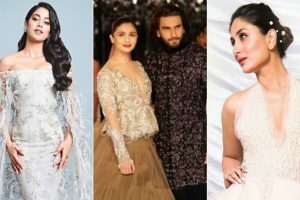 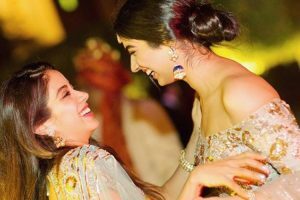 Continue reading "Takht: Ranveer Singh, Alia Bhatt, Kareena Kapoor, Janhvi Kapoor in Karan Johar’s directorial"
Continue reading "Here is the complete list of winners of Vogue Beauty Awards 2018"
Continue reading "Shashank Khaitan feels happy about Dhadak"
Continue reading "Dhadak: Performances make the heart beat"
Continue reading "5 reasons to watch Janhvi Kapoor, Ishaan Khatter-starrer Dhadak"
Continue reading "Mainstream Bollywood has largely glorified class divide, says Janhvi Kapoor"